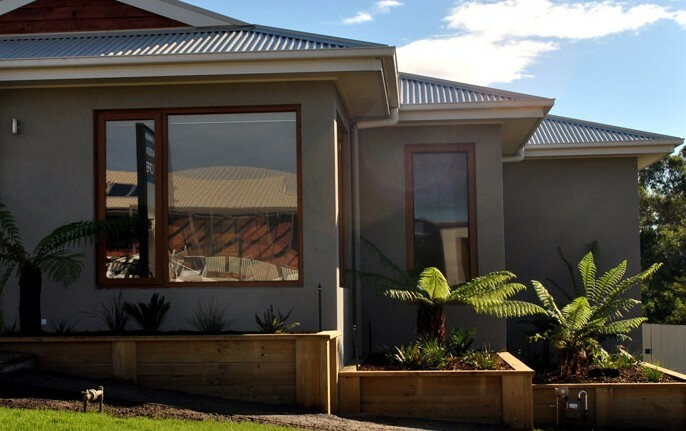 Blay Builders have been building homes in the East Gippsland Area for 30 years. 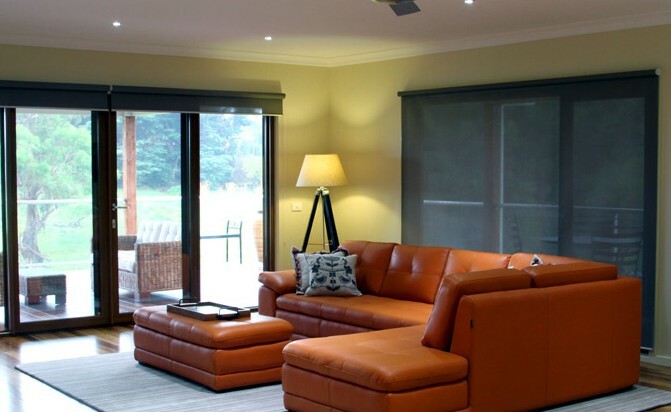 Gary and Kayleen Blay, along with their dedicated local staff, contractors and suppliers are totally dedicated to making your experience with them to be an enjoyable and rewarding experience. "Because we are local, we are accountable to our community for the quality, workmanship and liveability of our product. Wherever we go, we see the results of our work ......and we want it to be the best!" Blay Builders new 7.5-star energy efficient home showcases some of the latest and most innovative products, materials and techniques for environmentally sustainable building, and reflects growing demand locally and globally for more sustainable housing. Gary and Kayleen Blay have been a husband and wife building team who are local people with extensive local knowledge in the building industry. 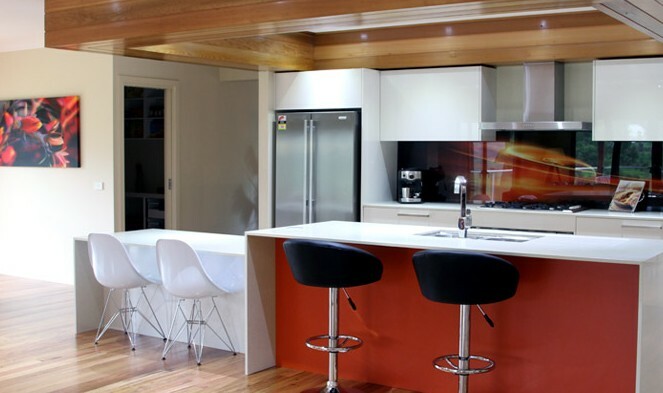 They established their building company GK & K Blay Builders over 30 years ago. "Dear Gary, Kayleen & staff. Just to say thank you for your help during the building of our new home. We would have no hesitation in recommending GK & K Blay P/L to anyone about to build a new home. Yours Sincerely." - John & Clare McGuire.